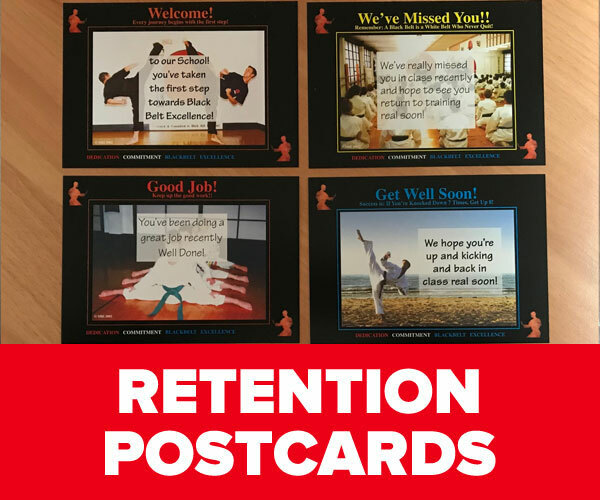 Designed to help you grow you school and increase your profits. 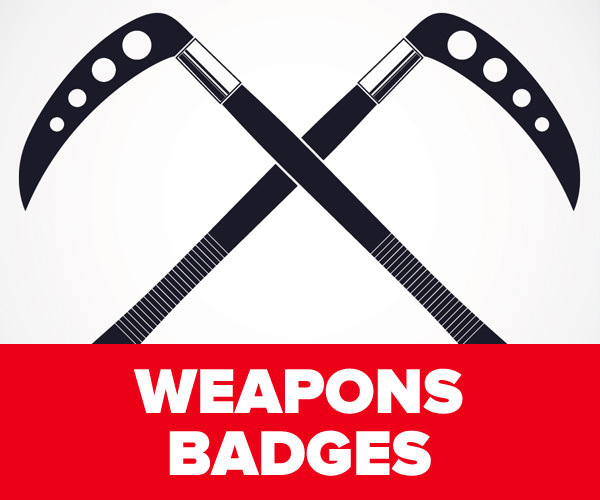 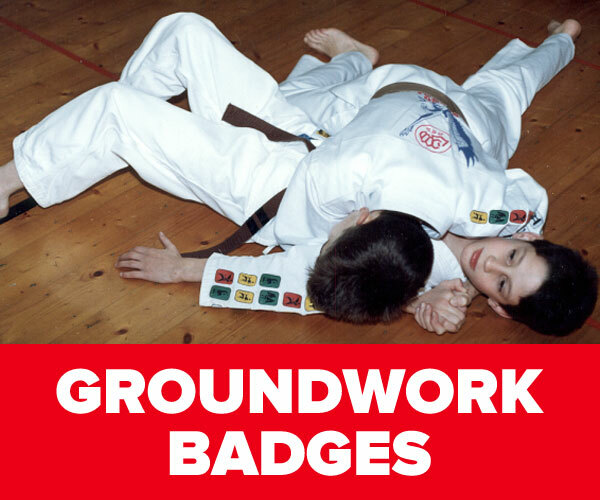 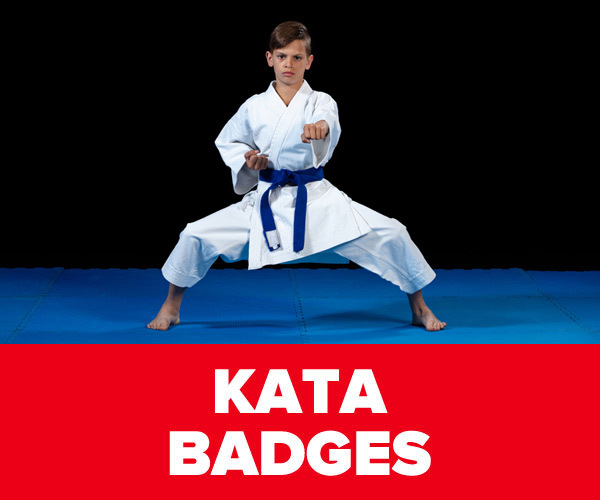 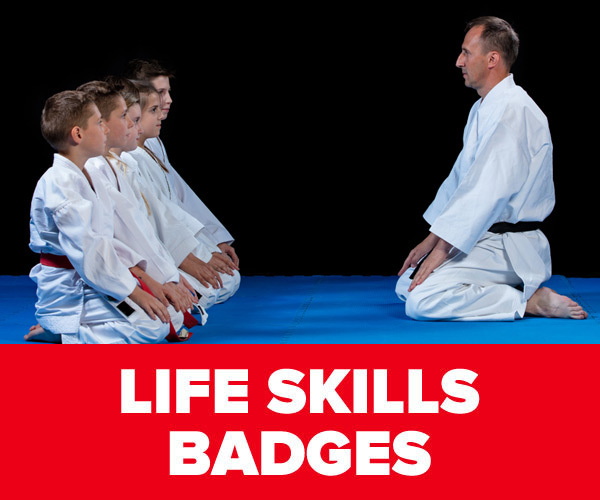 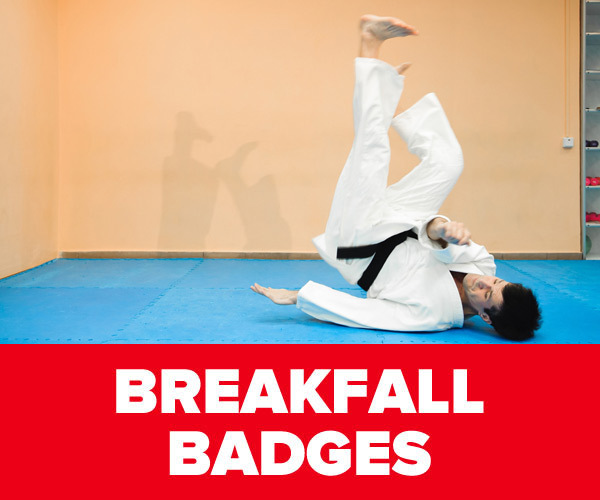 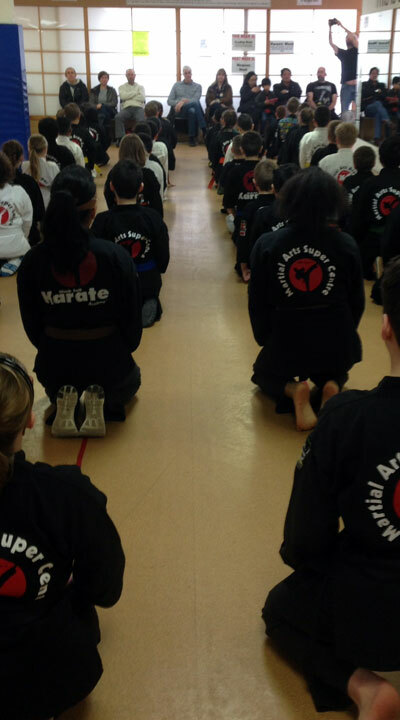 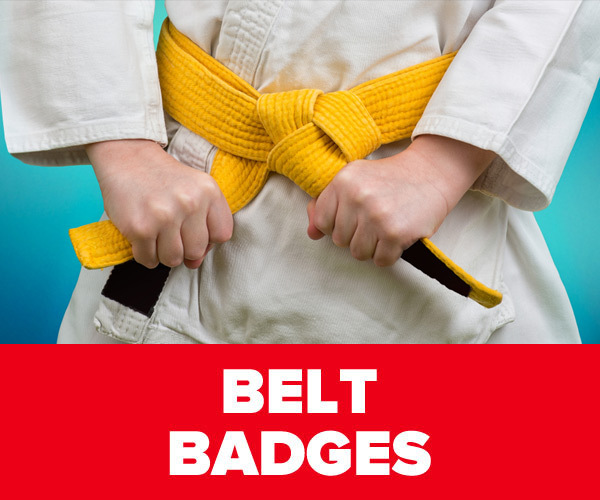 Martial Arts Merit Badges are the same as the Boy Scout Merit Badges but for Martial Artists. 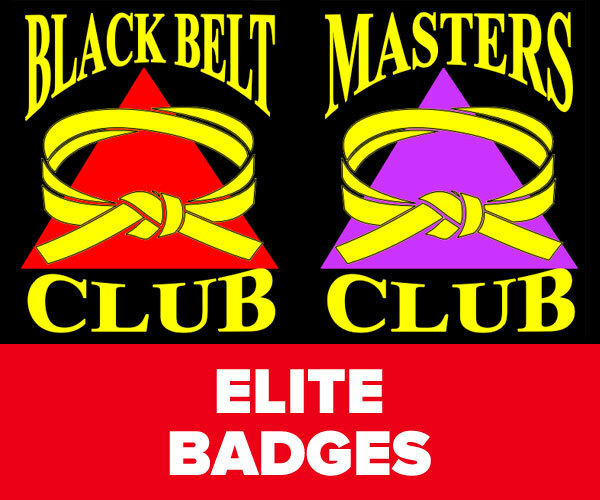 Master Instructor John Lynn, 8th Dan is the original founder and inventor of Martial Arts Merit Badges. 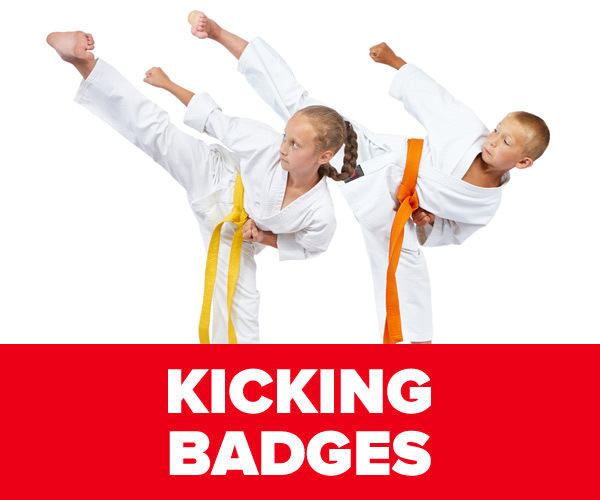 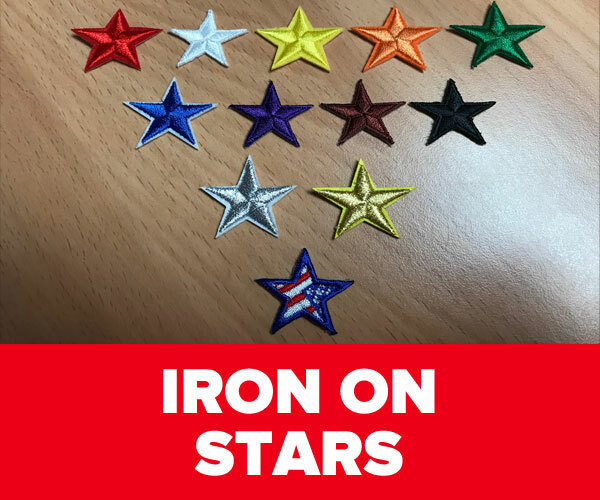 MBI are now the leading supplier of Martial Arts Merit Badges in the world. 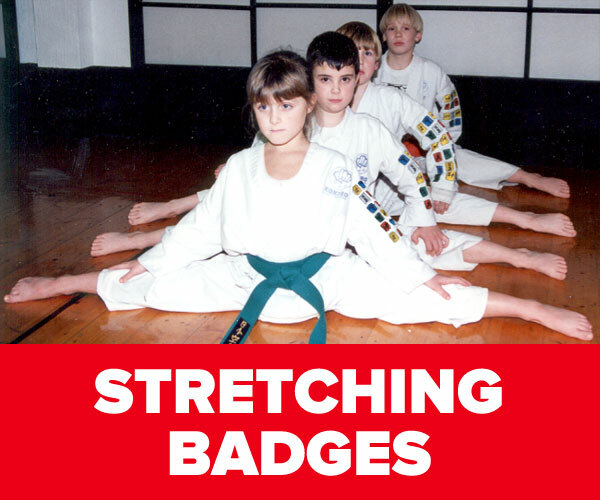 We have over 90 professionally designed patches and the system is very easy to implement with almost no extra work. 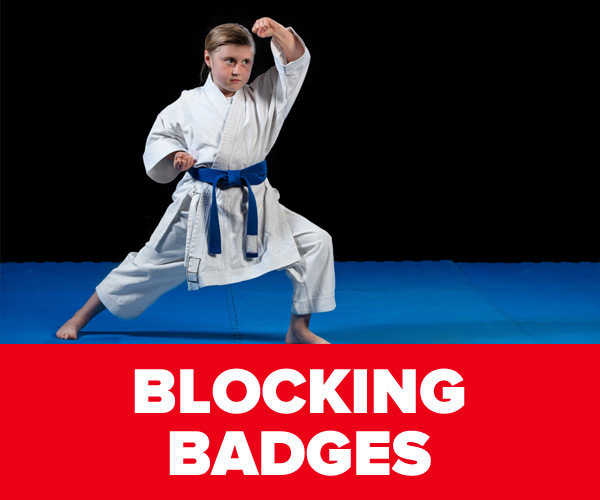 The system will run at no cost to you, increase retention dramatically and you will make a profit on every single patch. 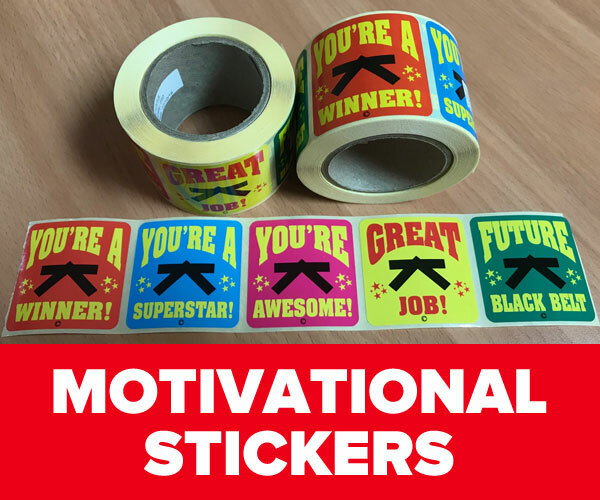 First is the motivation and retention level where achieving the patches excites and motivates the student and leads to greater retention. 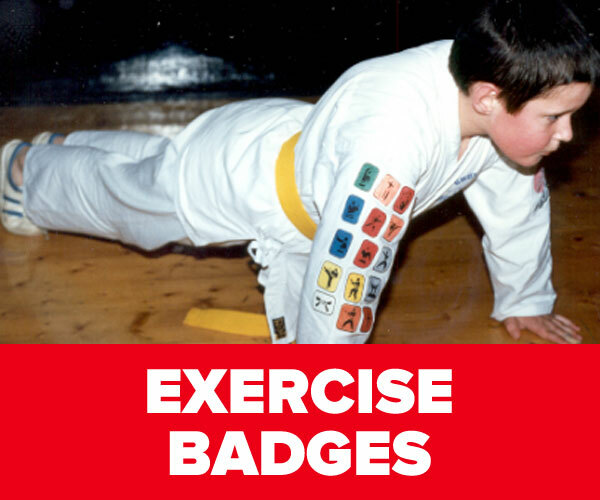 Students also have lots of fun earning brightly coloured patches. 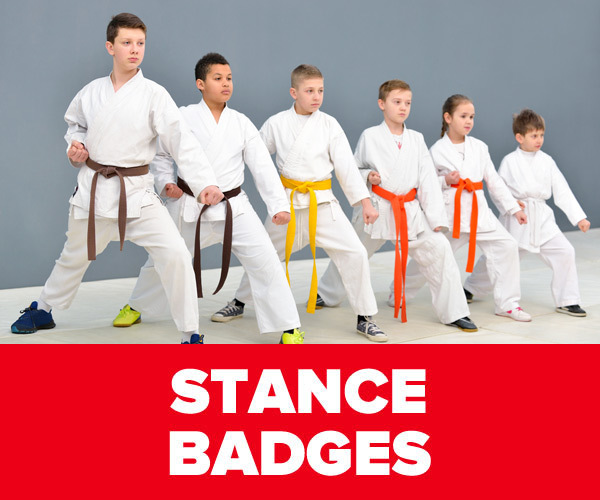 Next, the patches work on students’ Martial Arts skills by encouraging them to practice and ensuring that their skills are improved. 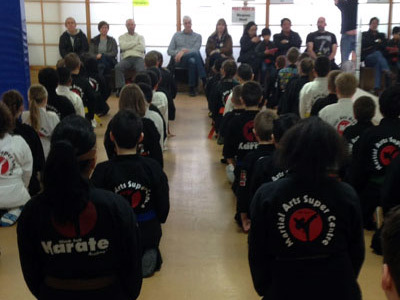 This also gives them a greater knowledge of your art, getting them more involved and committed to your school. 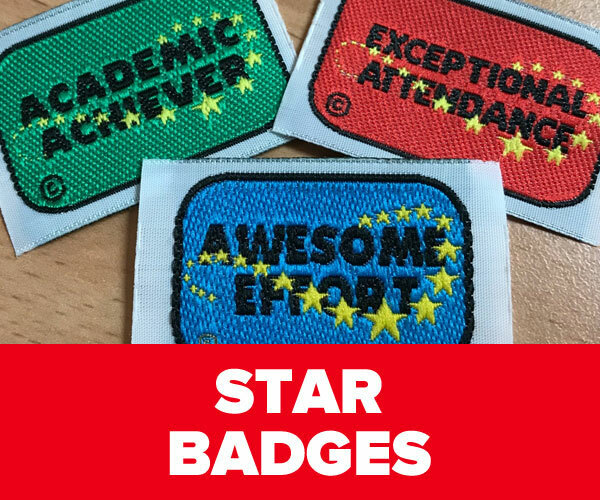 Third, and most importantly, the patches work on the parents’ pride in their kids as they see them getting recognition in class each week by earning a patch - it’s a visual sign of progess designed to keep the parents bringing their kids to class. 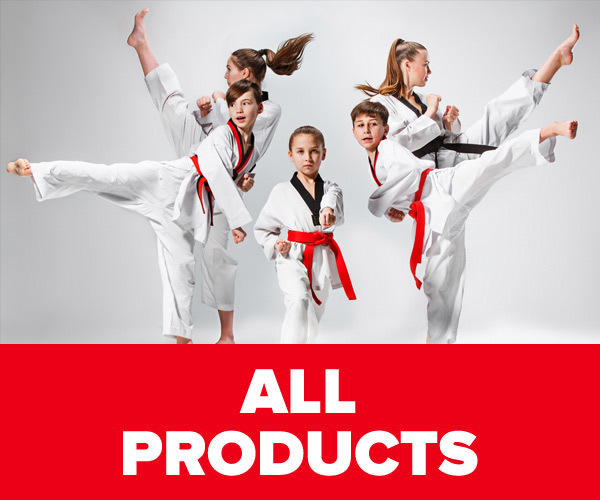 Your school grows and your profits steadily rise. 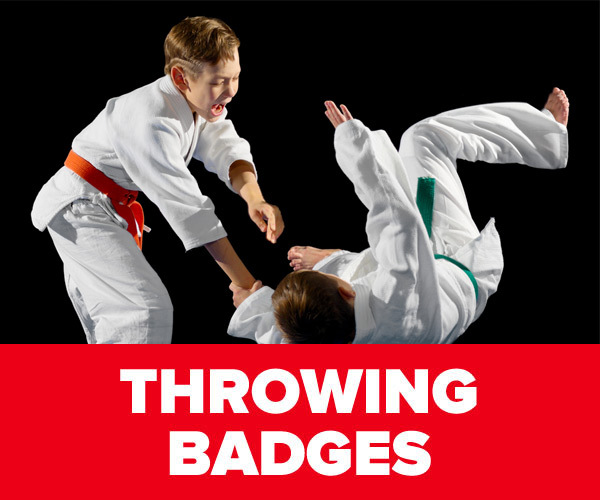 In short, we call this the Merit Badges Success System. 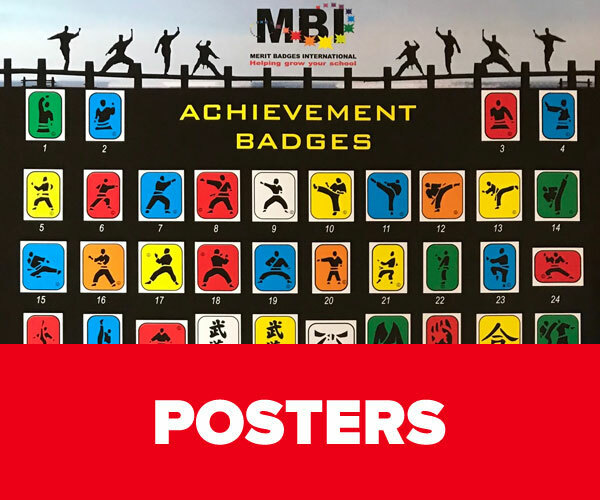 Would you like to grow your school? 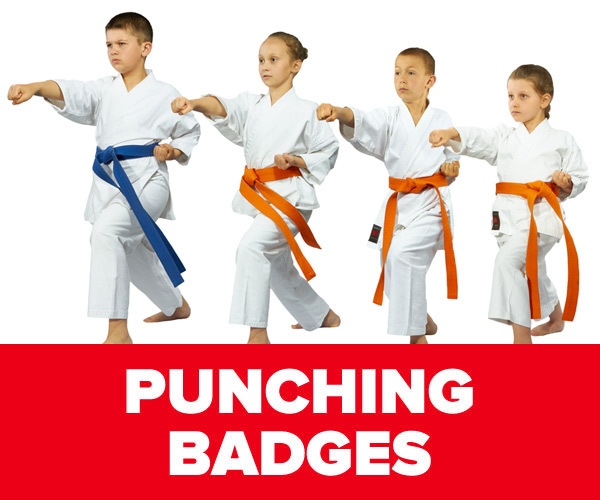 Then order your Starter Kit now and begin today.